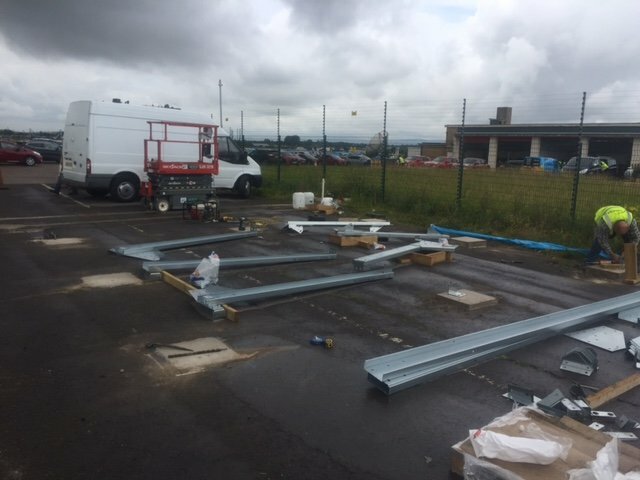 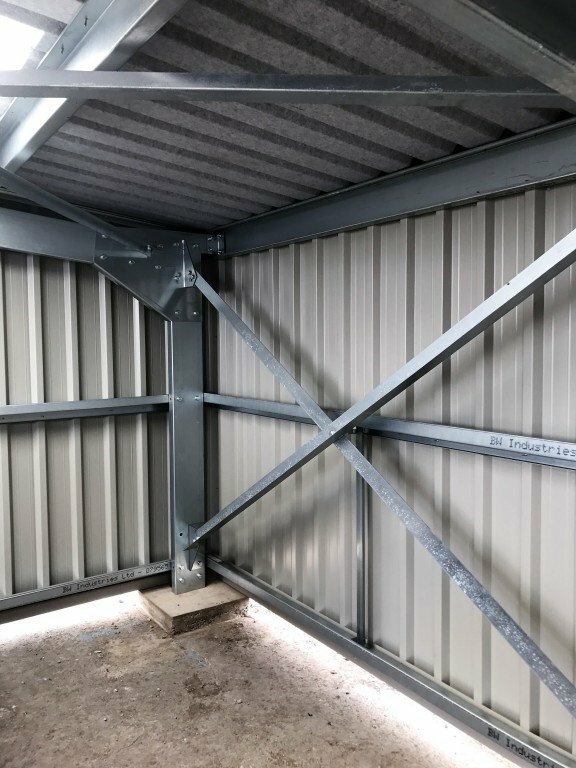 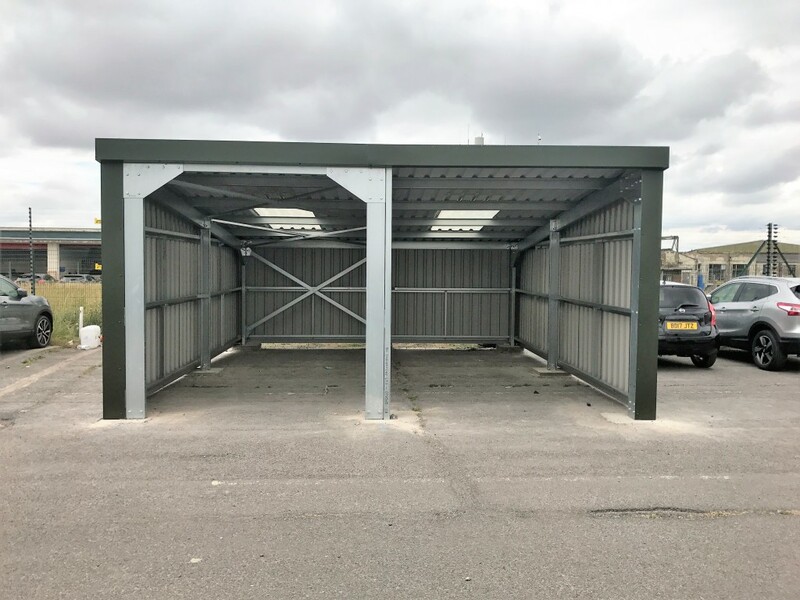 Our Client needed to create a sheltered area, to conduct his new car inspections and valeting before dispatch, with his new steel valet building built and in place we hope that we have solved a problem and increase productivity as well as quality. 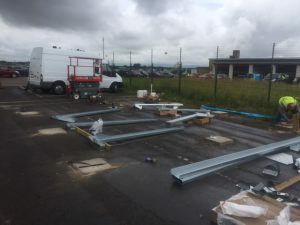 The whole process from start to finish with the team at Omega, was straight forward and professional at every stage. 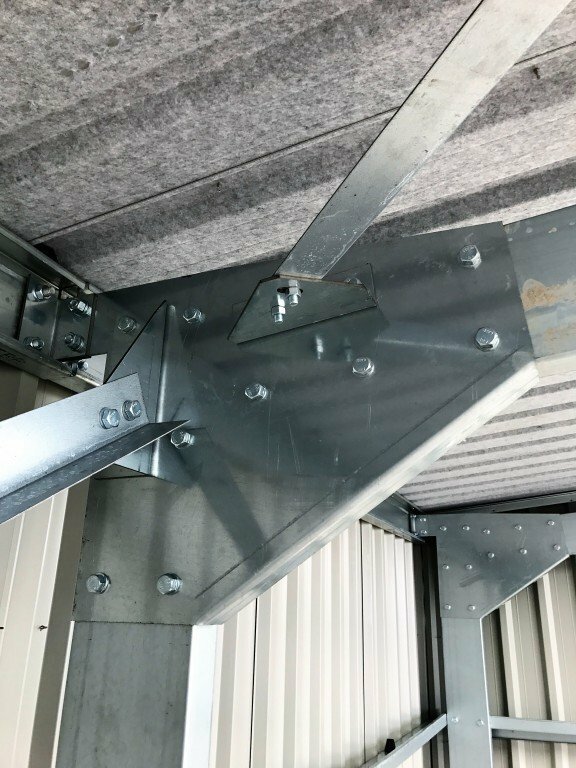 From specification through to delivery and final erection , we were kept constantly informed of the process and the whole project was delivered on time and at the agreed cost. 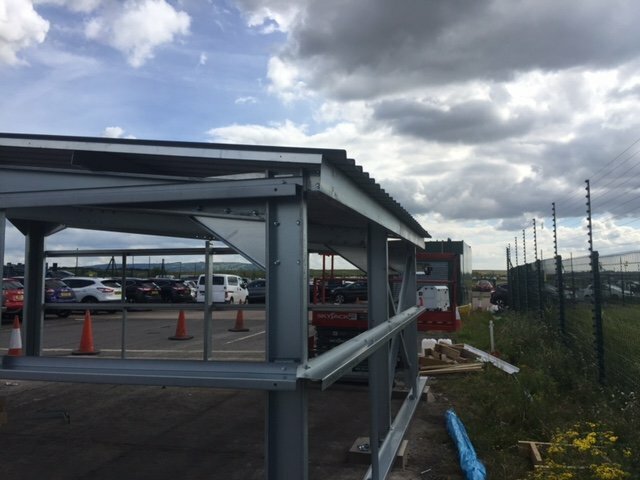 If you’re looking for help and advice or just need a quote for a new steel building project you can contact us on the above number, or alternatively use our quotation tool.